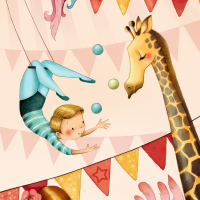 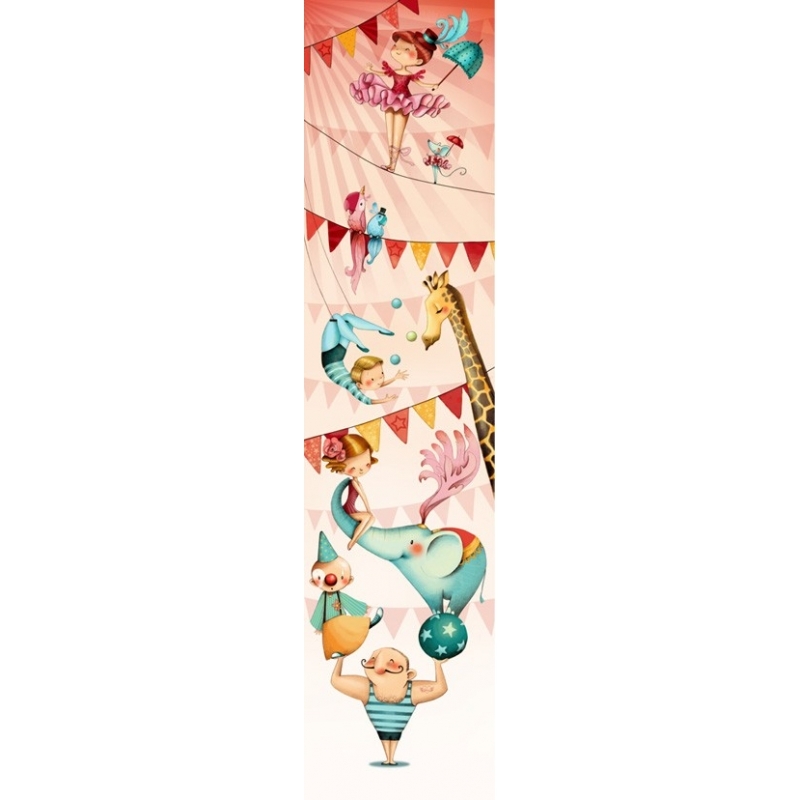 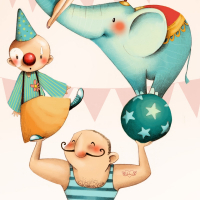 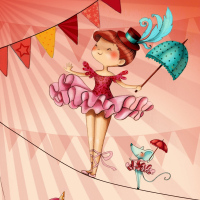 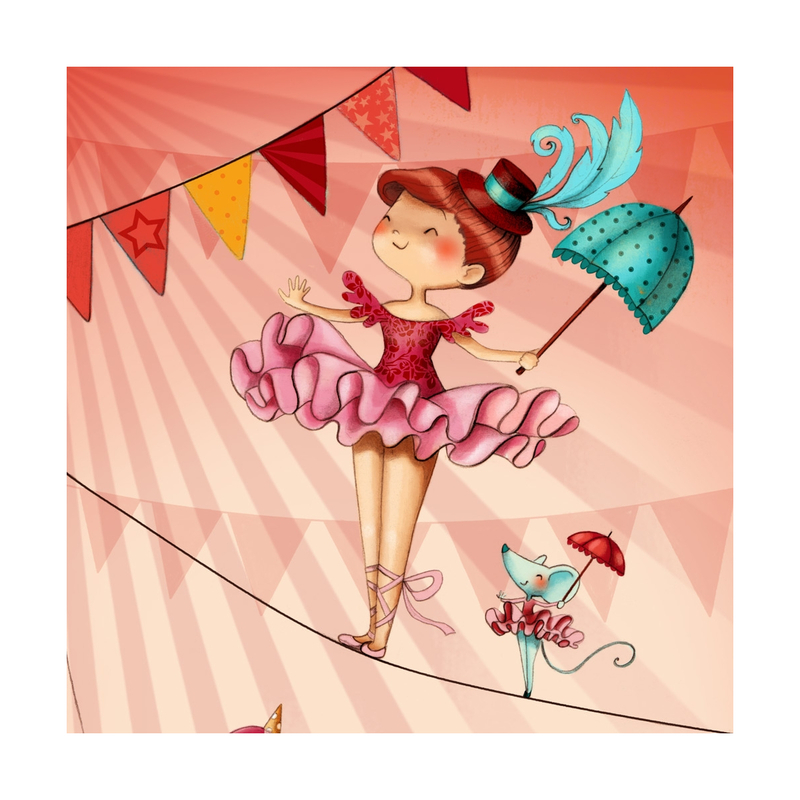 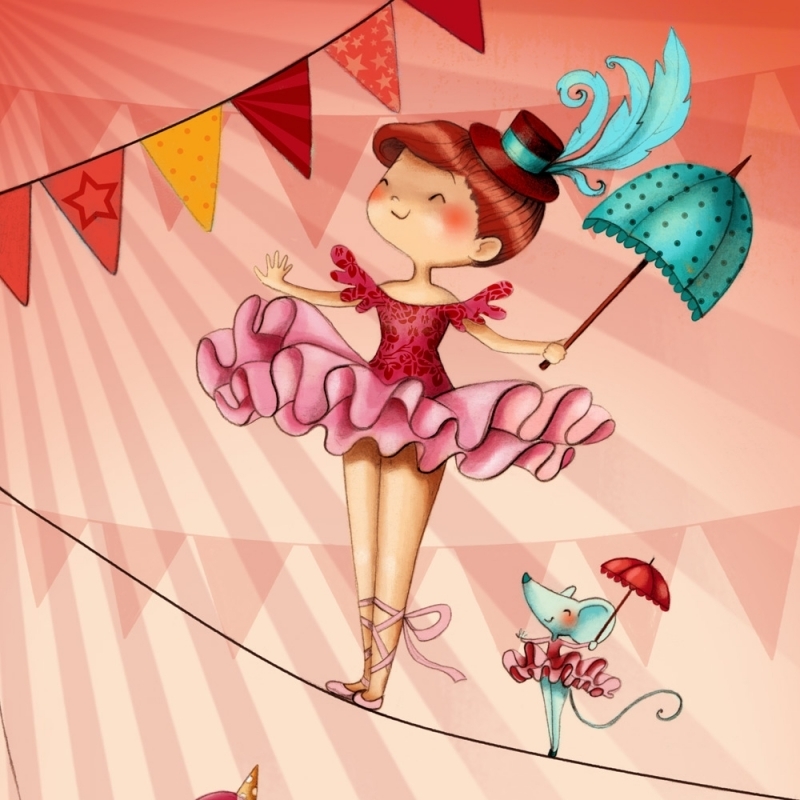 The wallpaper "At the circus" - Easy application, possibility of completing by a board of stickers of the same subject for boy or for the girls. 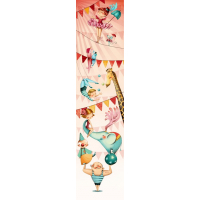 Removable or permanent Jet Tex canvas. It respects the environment.